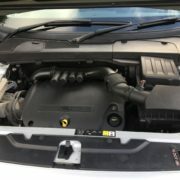 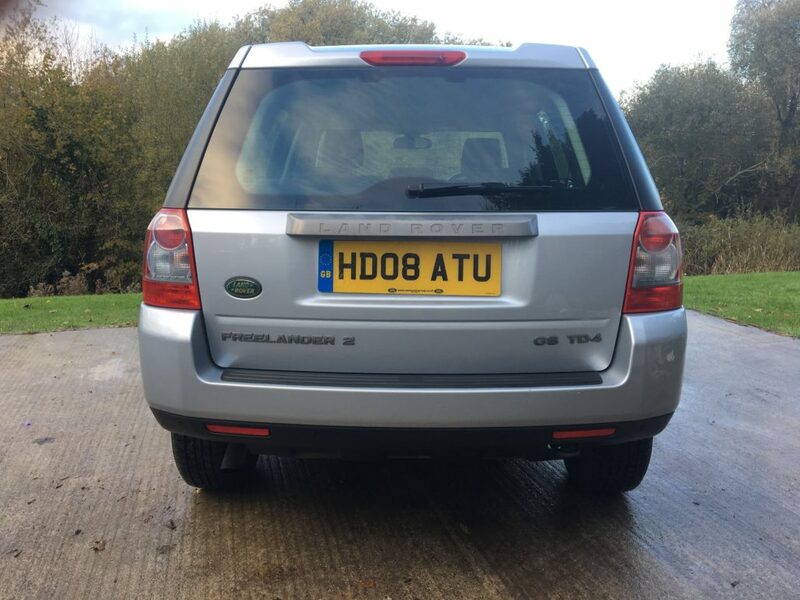 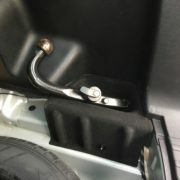 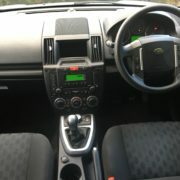 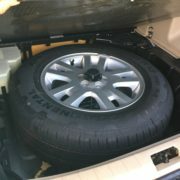 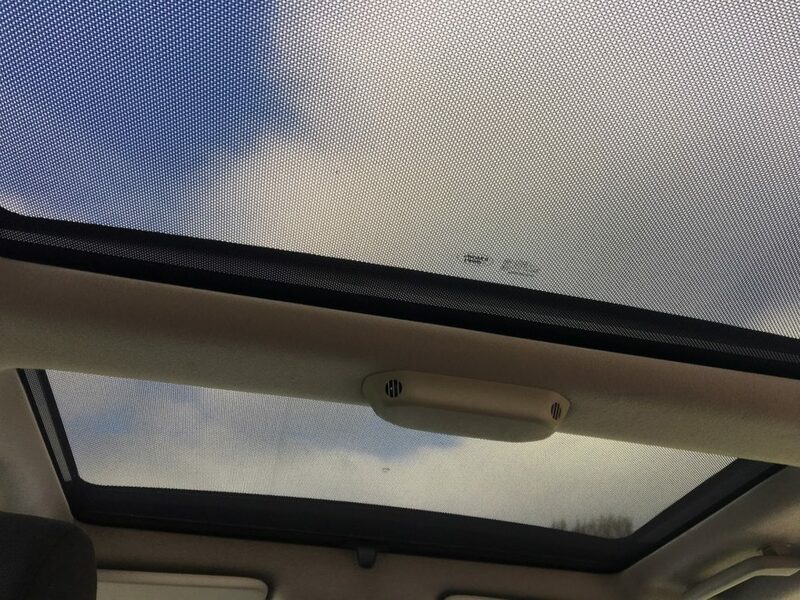 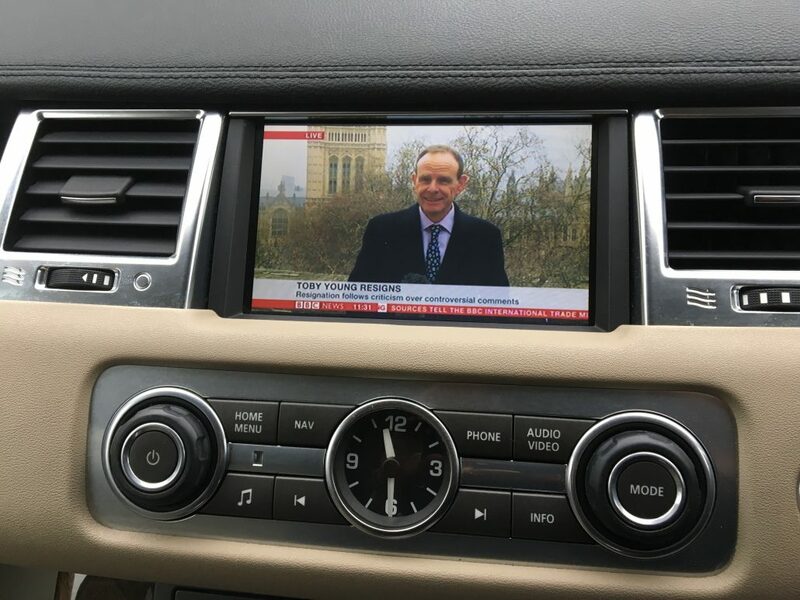 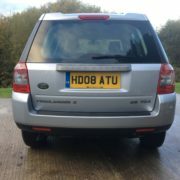 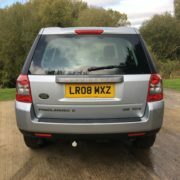 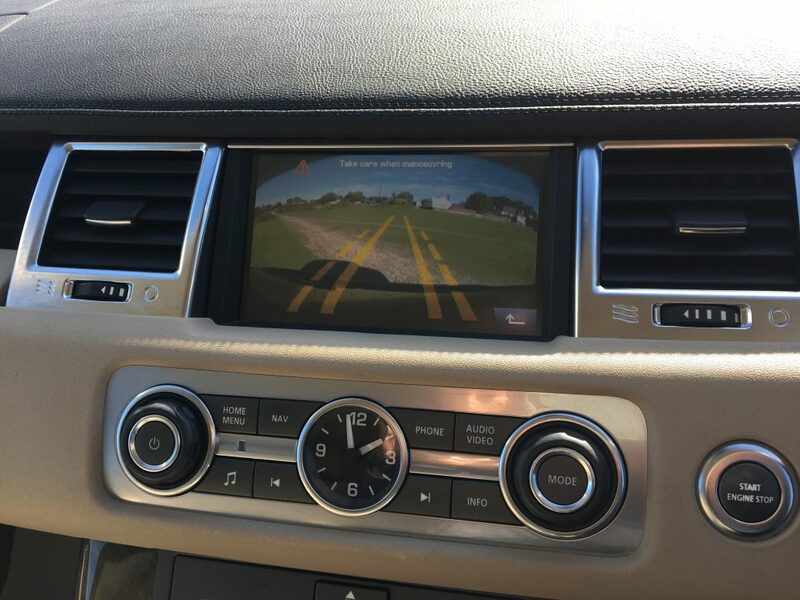 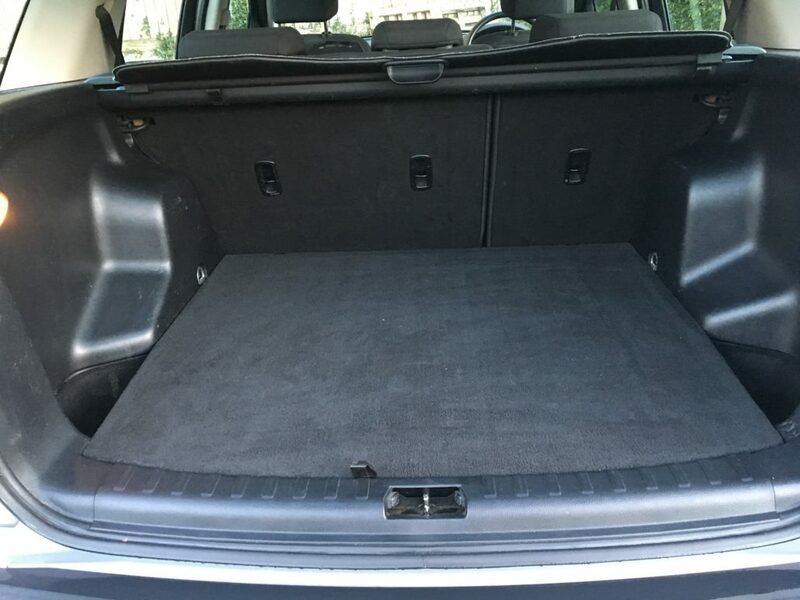 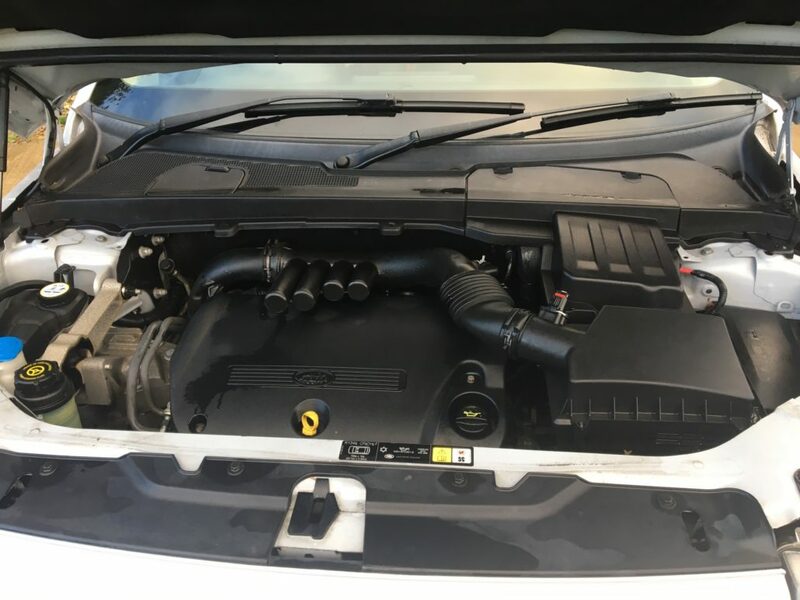 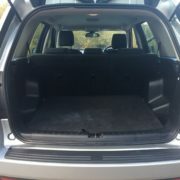 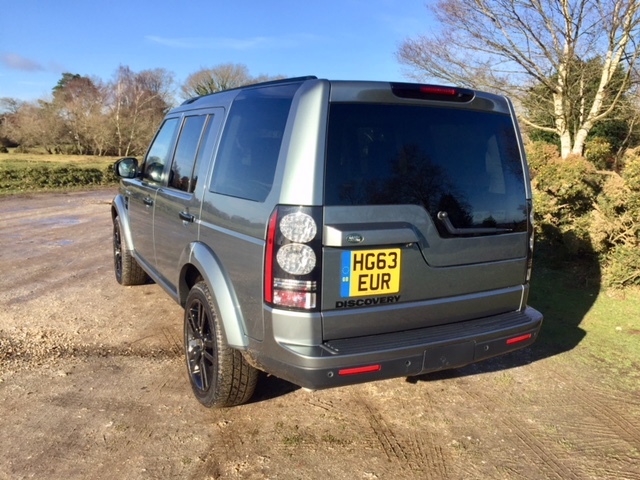 Full Service History, MOT until March 2019, Metallic Paint, Cruise Control, Automatic Climate Control with Air Filtration, Parking Aid-Rear, Automatic Headlights, Rain sensor, Alarm, Alloy Wheels (17in), Computer (Driver Information System), Electric Windows (Front/Rear), In Car Entertainment (Radio/CD), Electronic Stability Programme, Immobiliser, Traction control, Adjustable Steering Column/Wheel, Central Door Locking, Electric Heated Folding Exterior Mirrors, 5 seats. 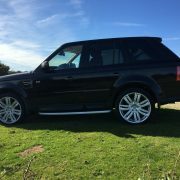 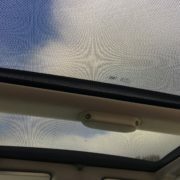 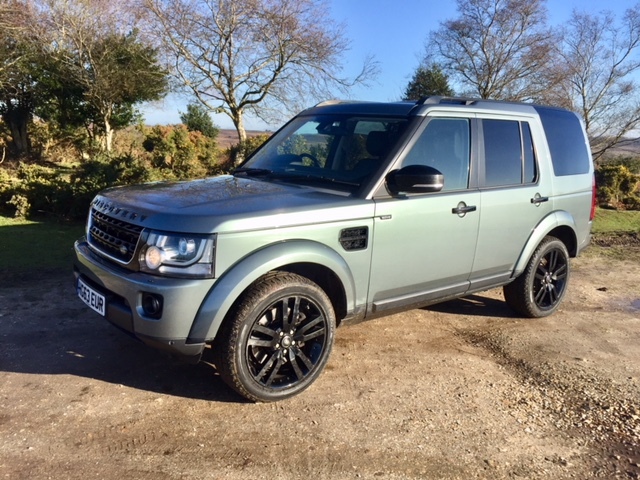 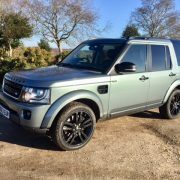 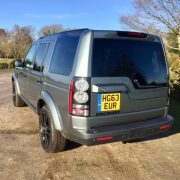 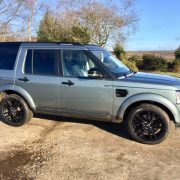 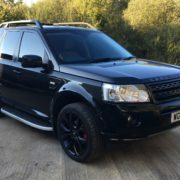 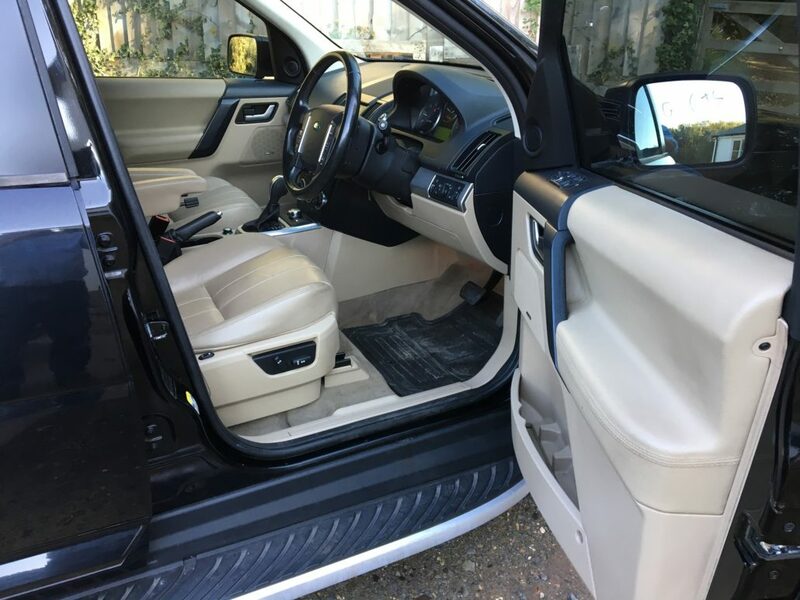 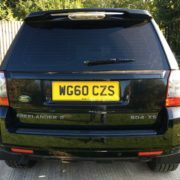 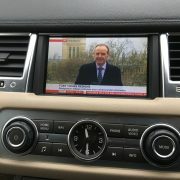 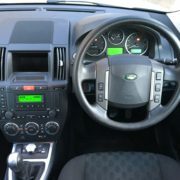 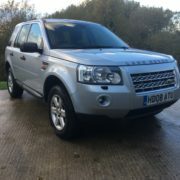 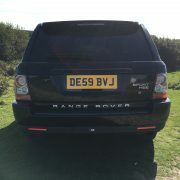 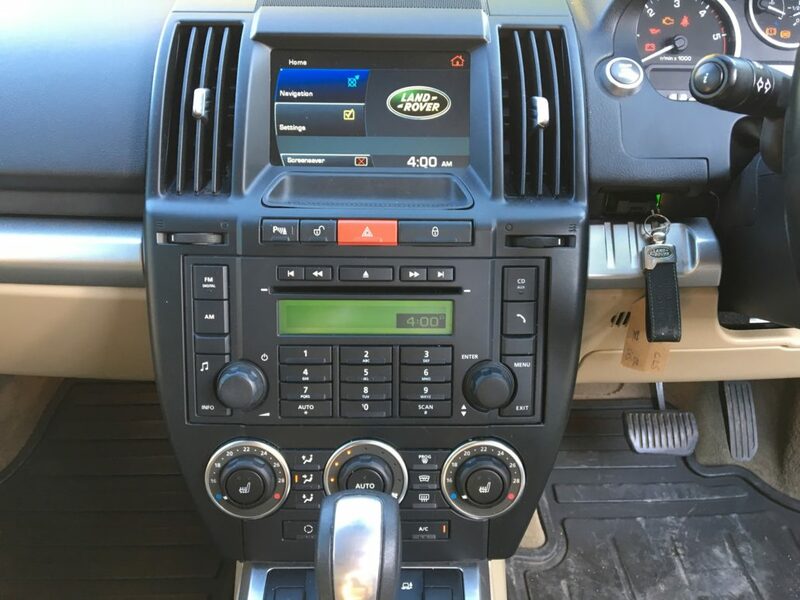 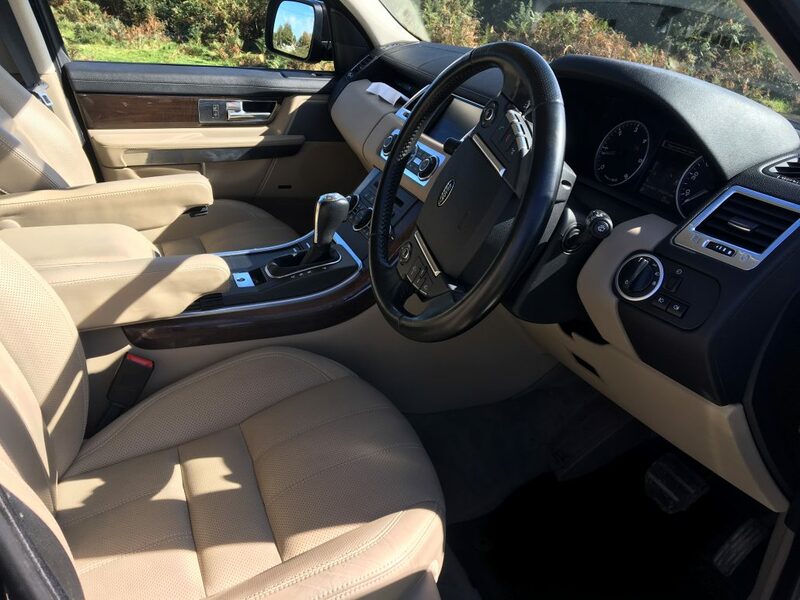 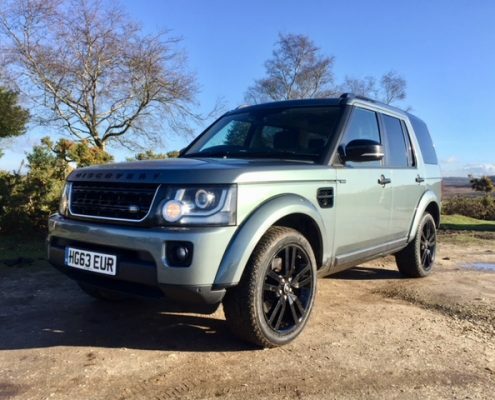 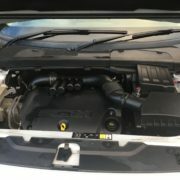 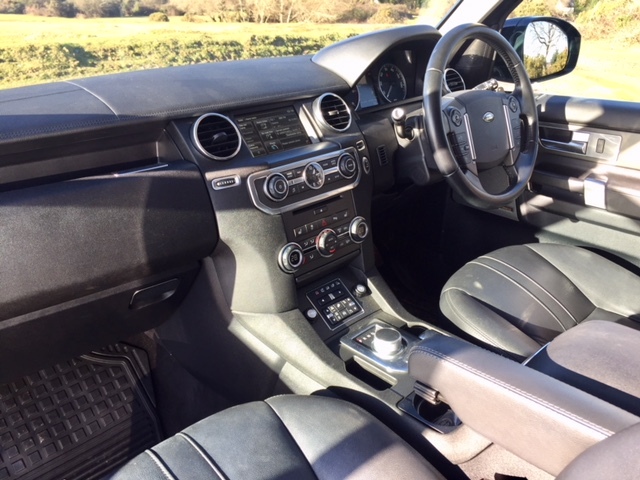 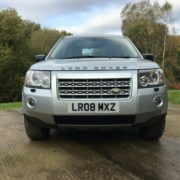 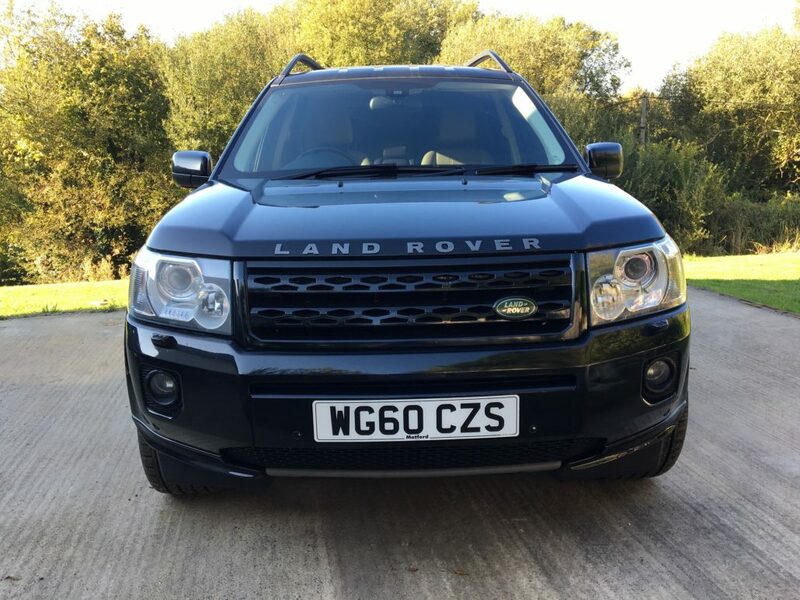 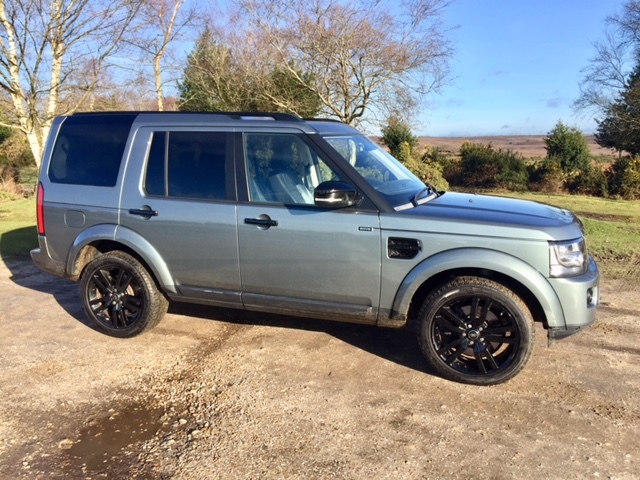 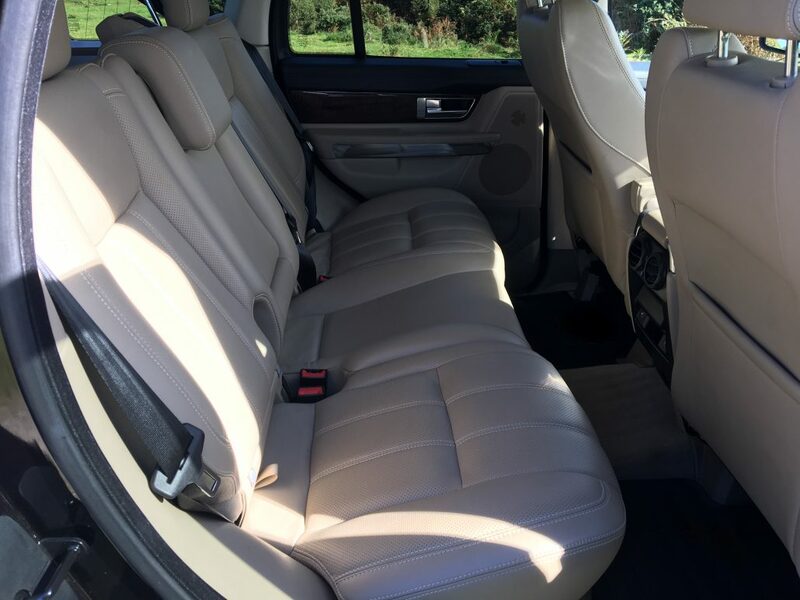 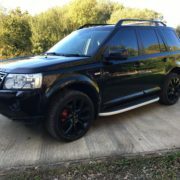 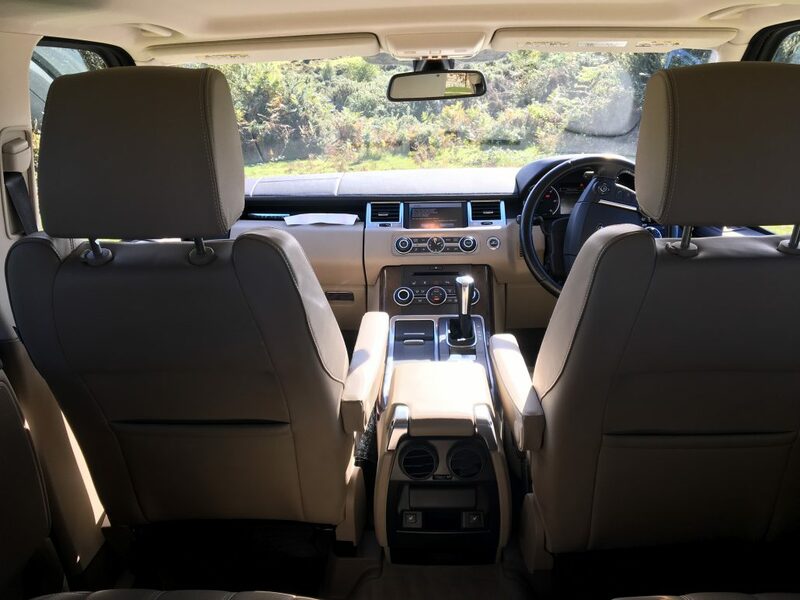 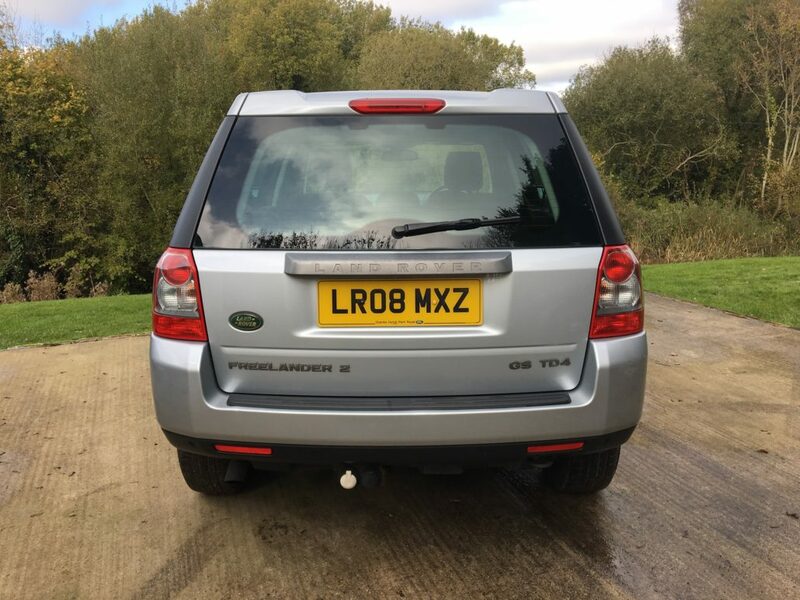 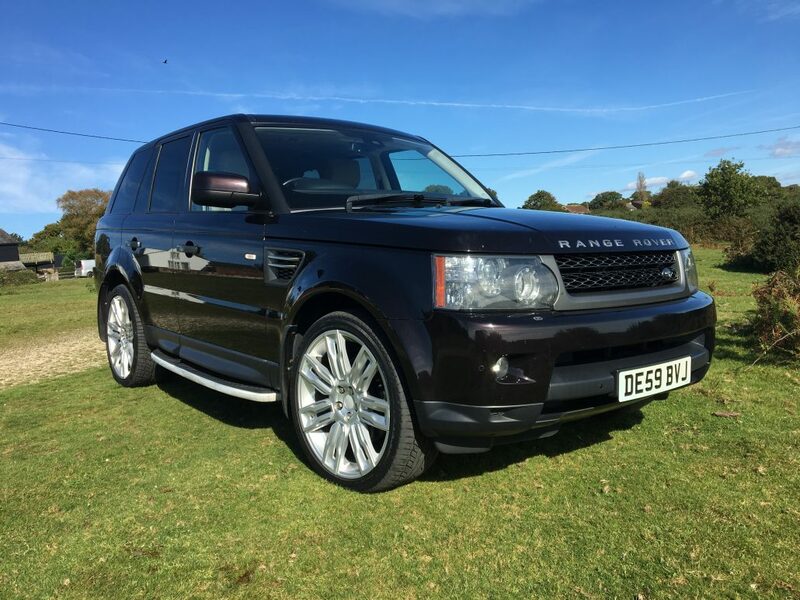 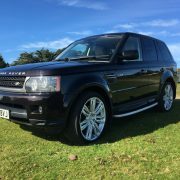 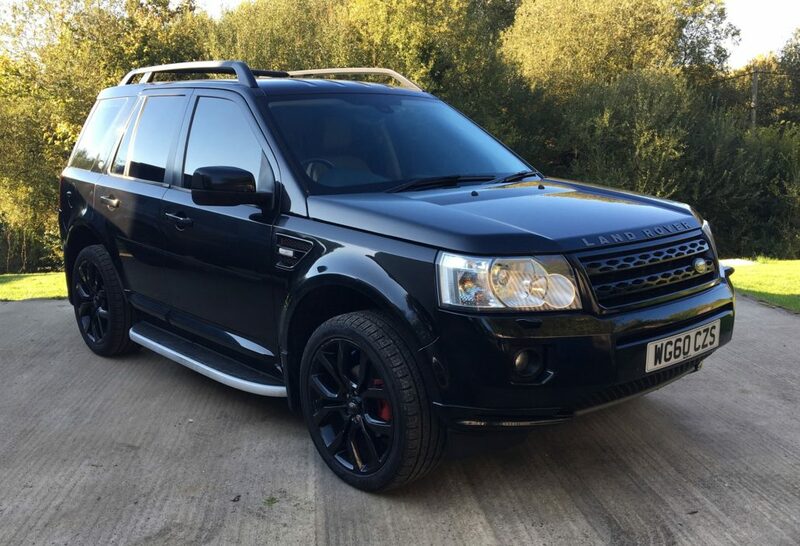 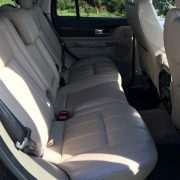 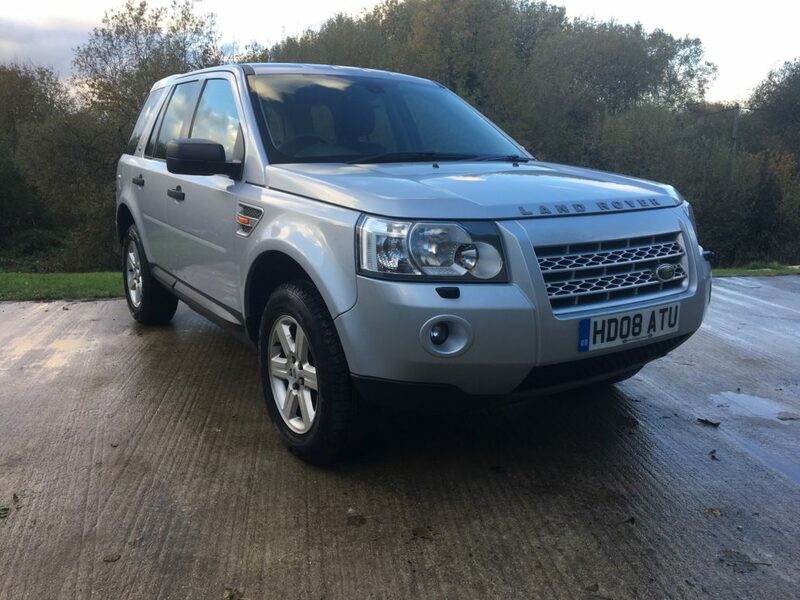 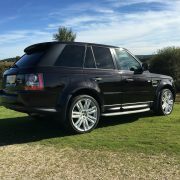 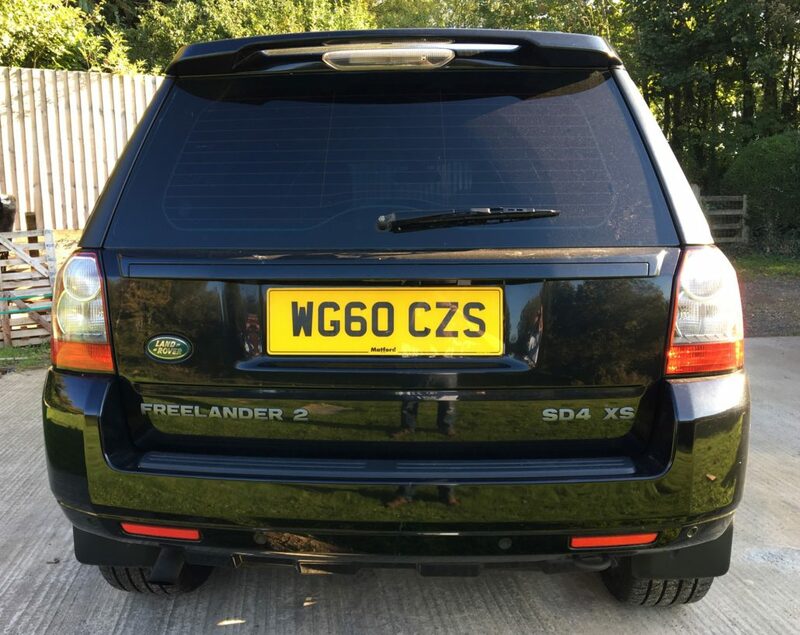 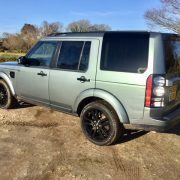 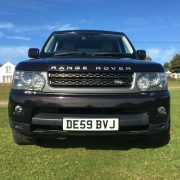 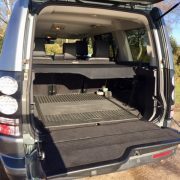 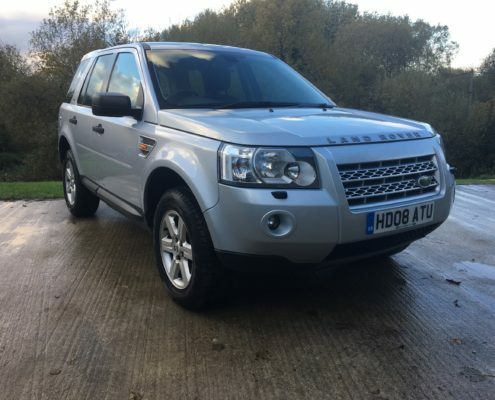 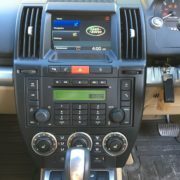 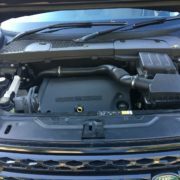 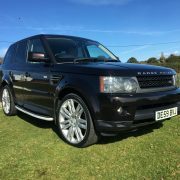 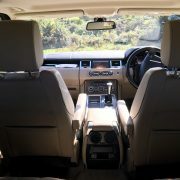 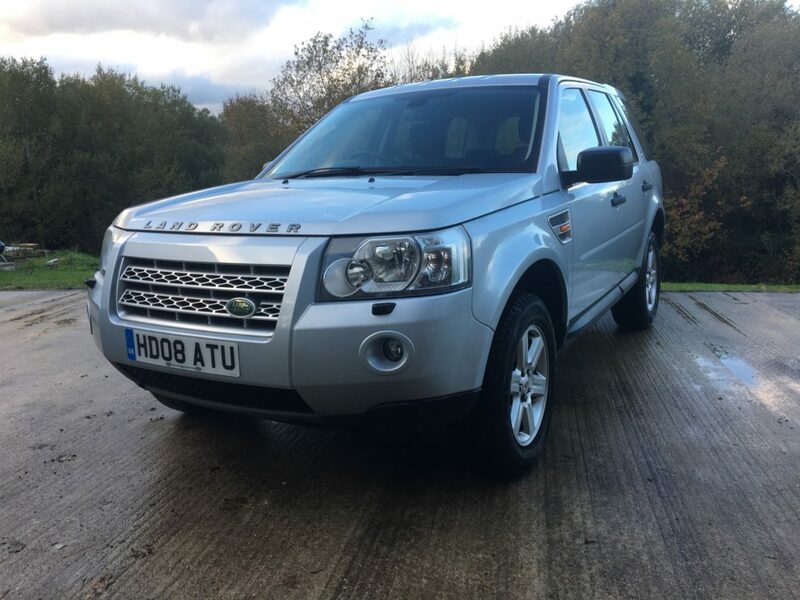 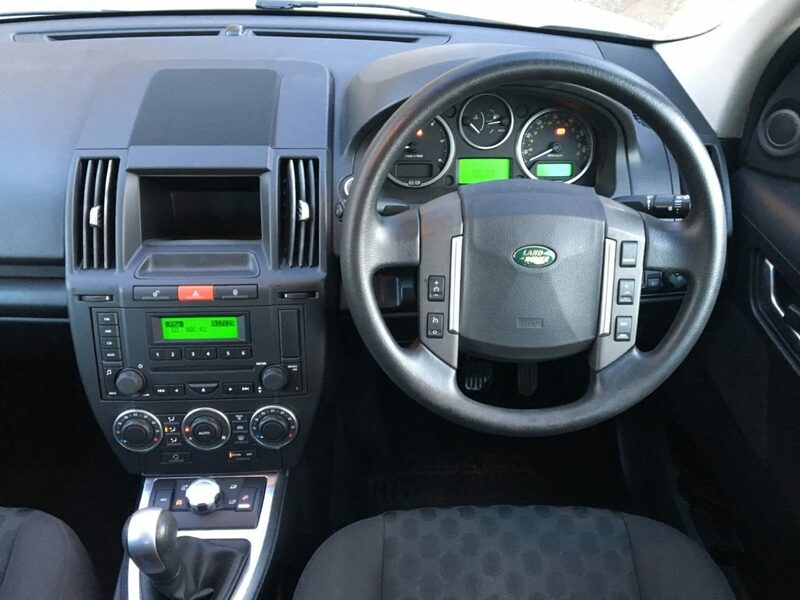 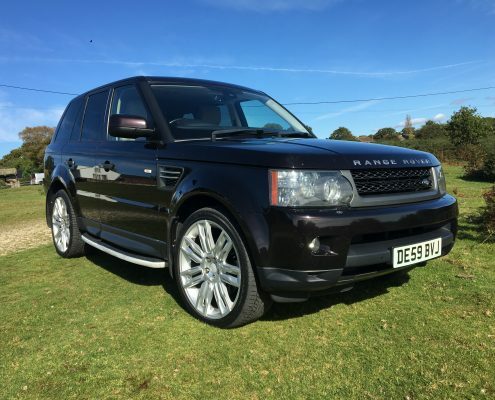 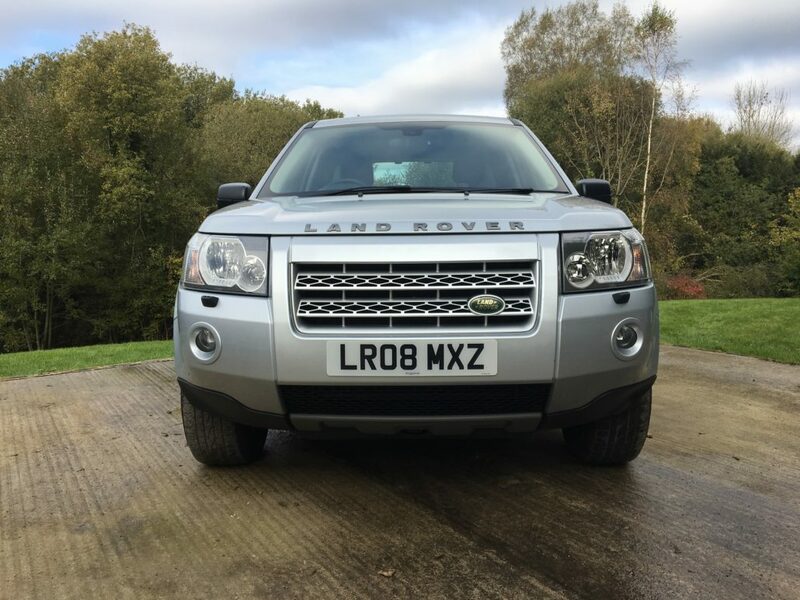 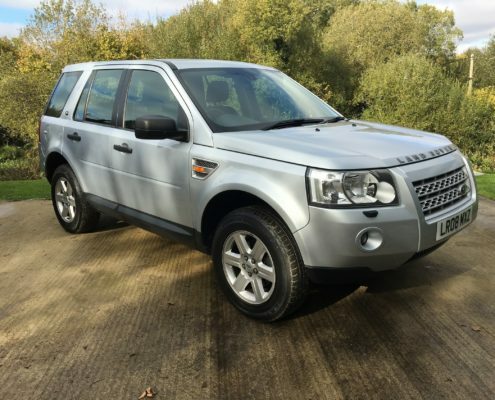 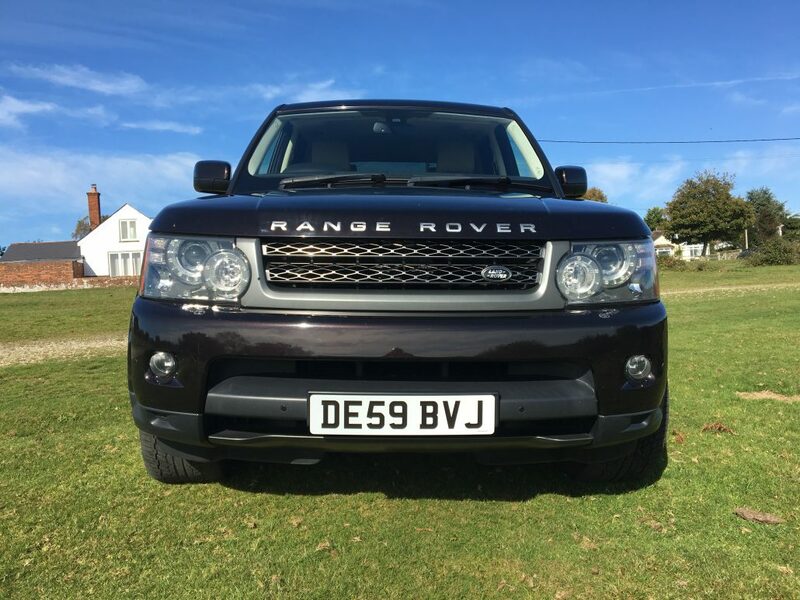 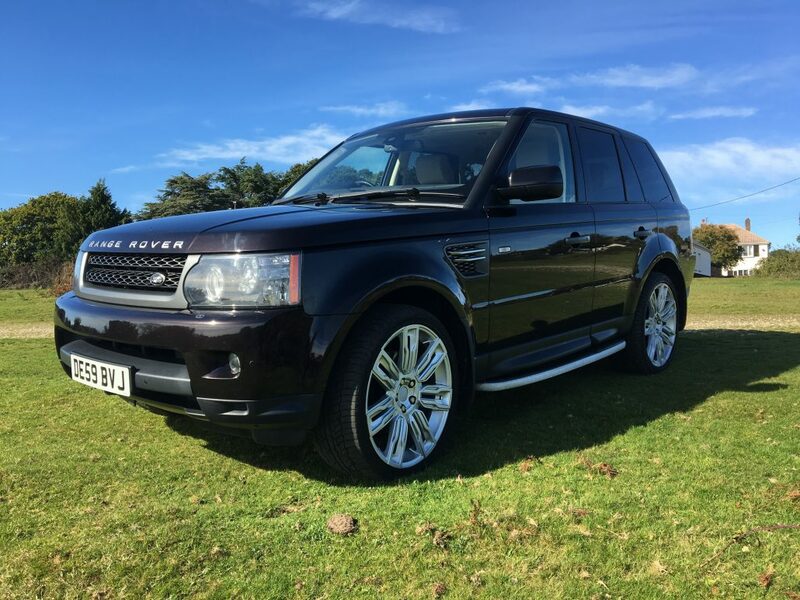 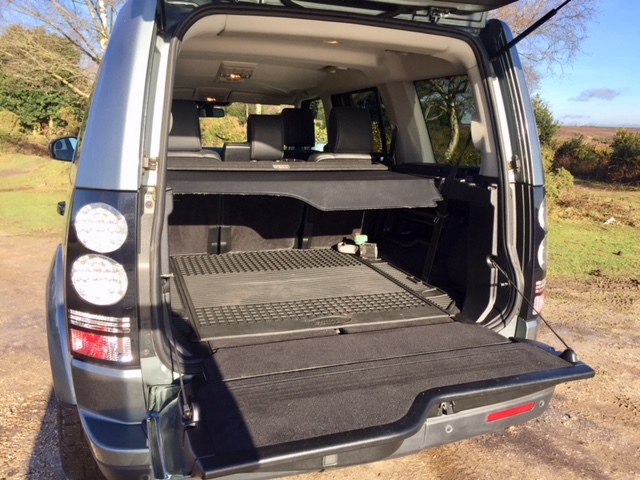 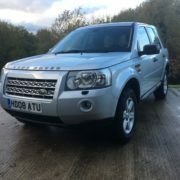 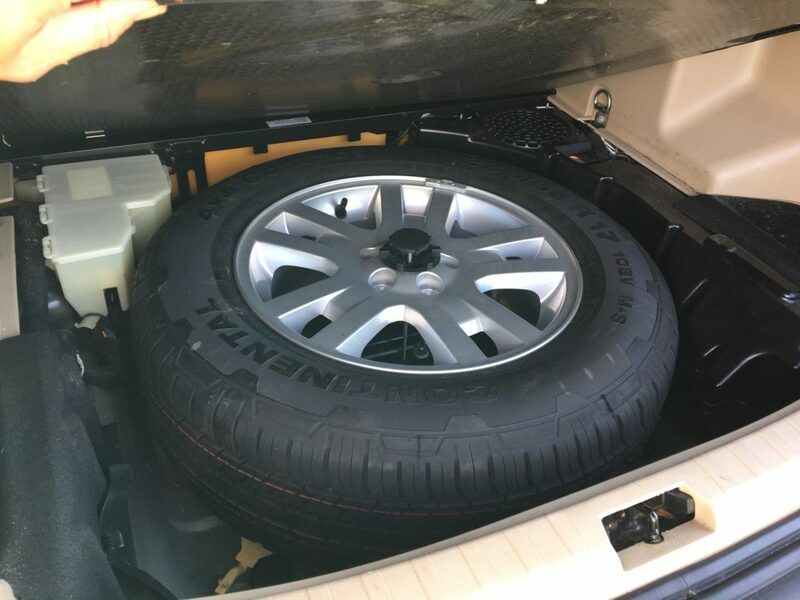 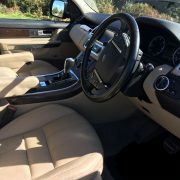 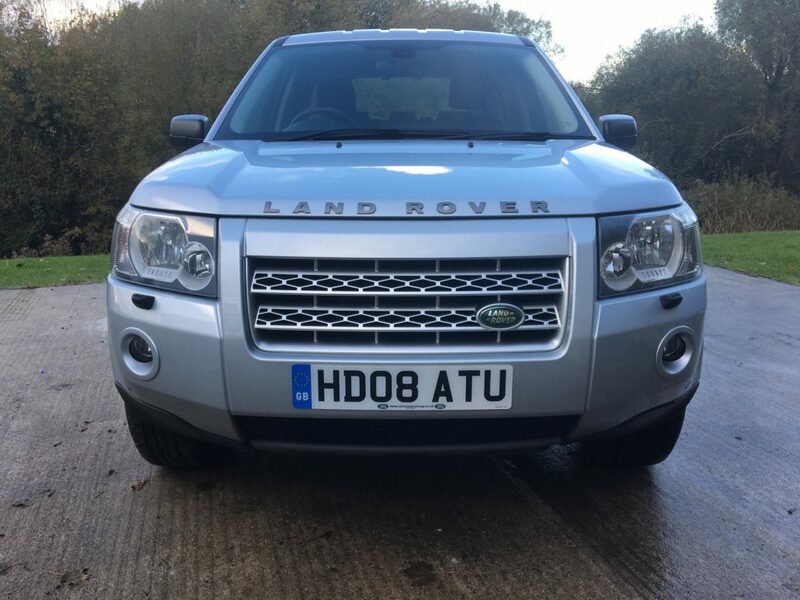 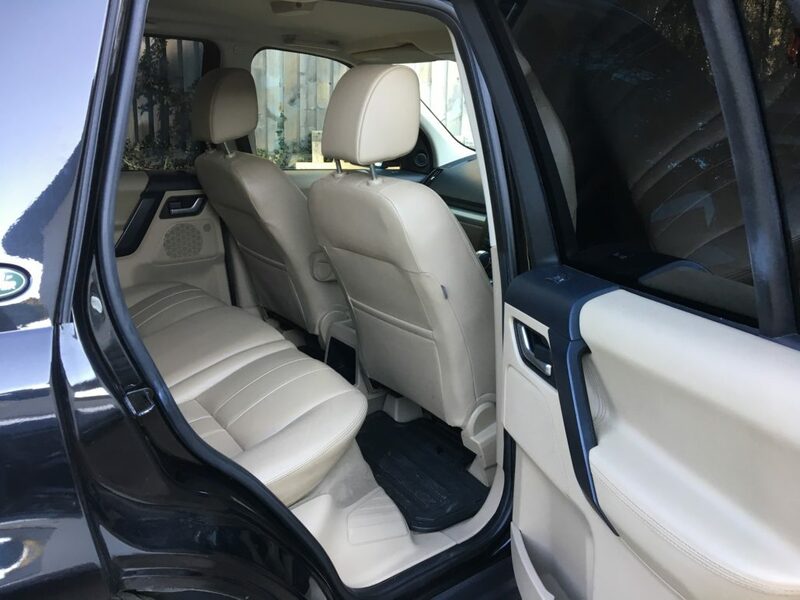 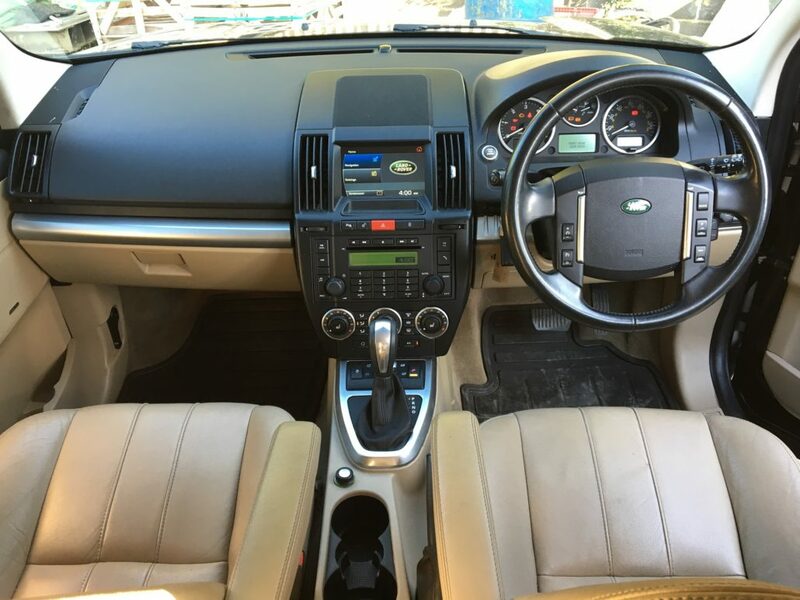 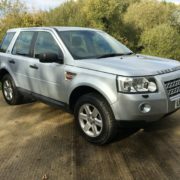 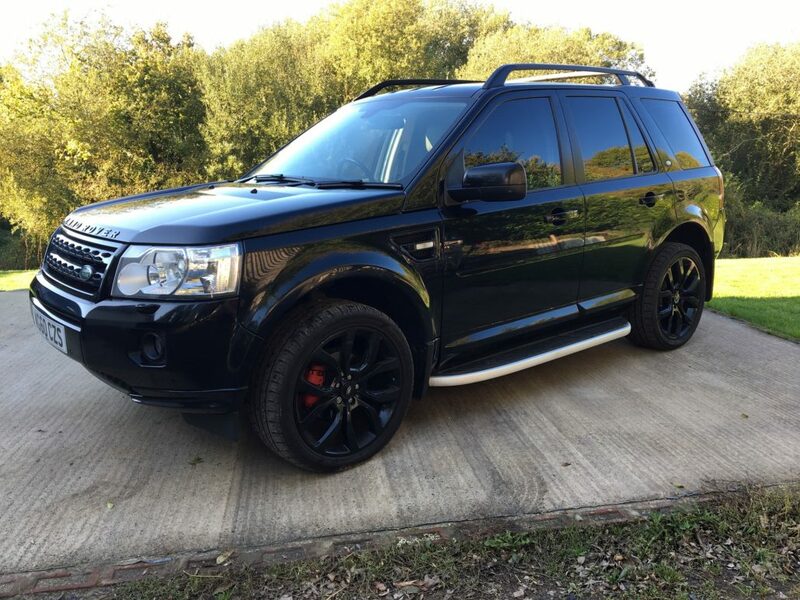 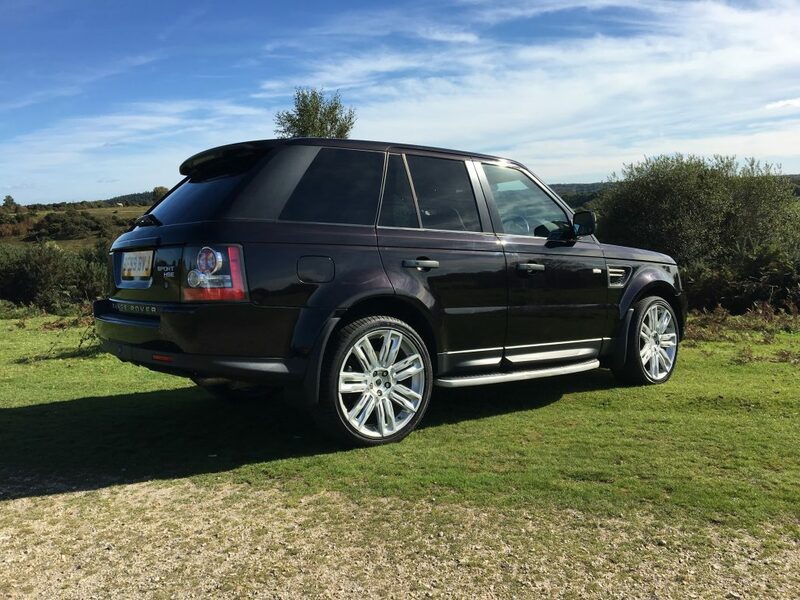 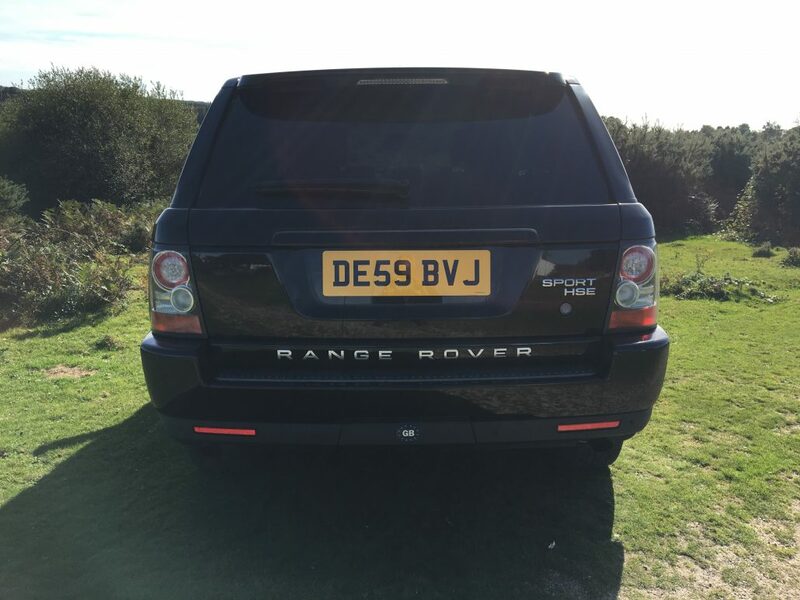 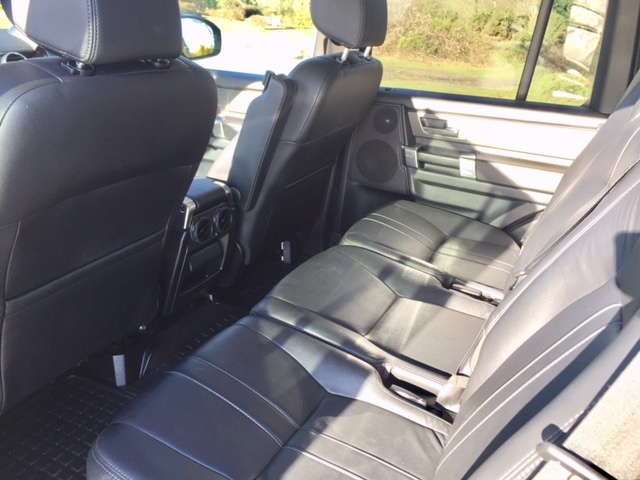 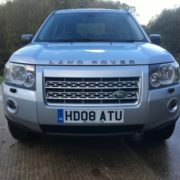 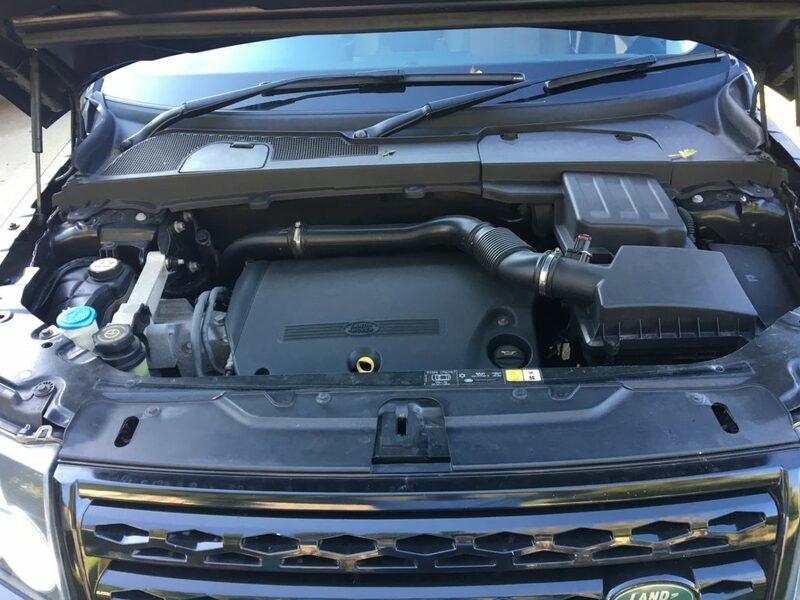 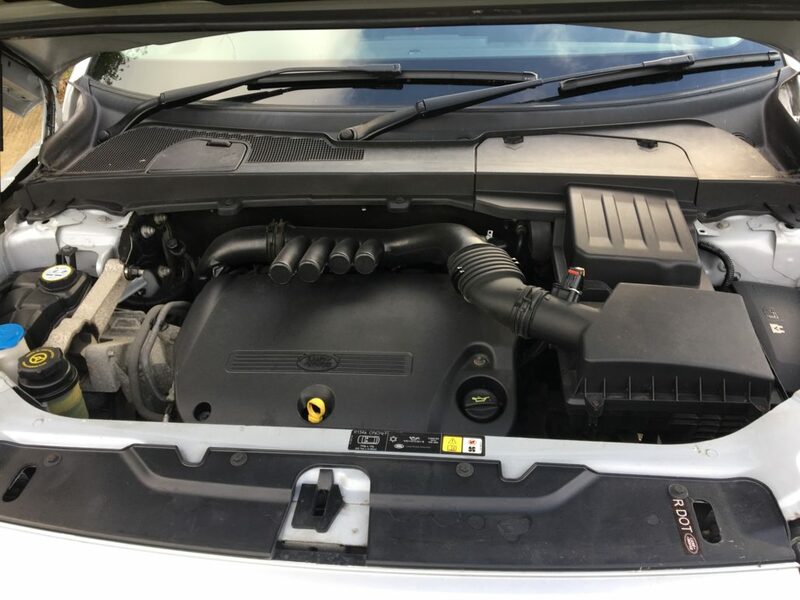 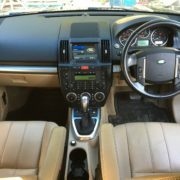 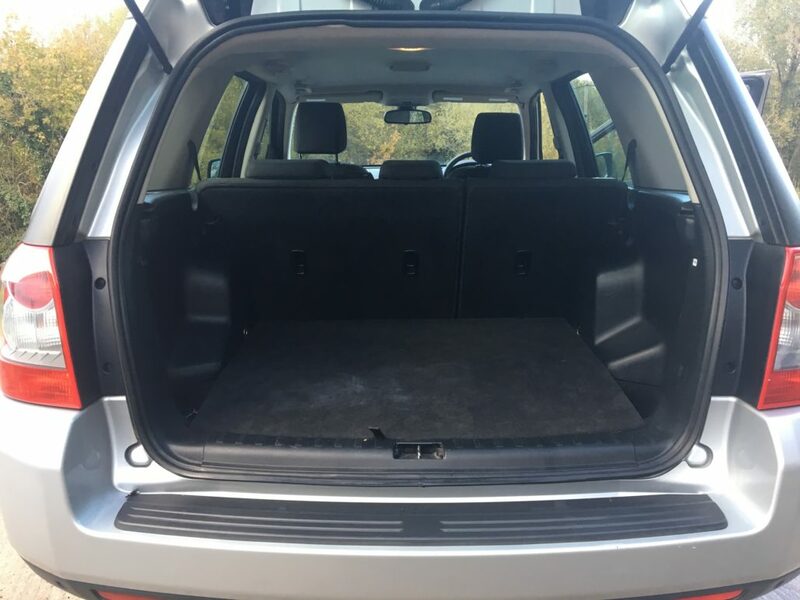 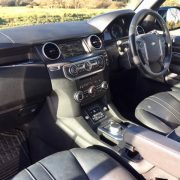 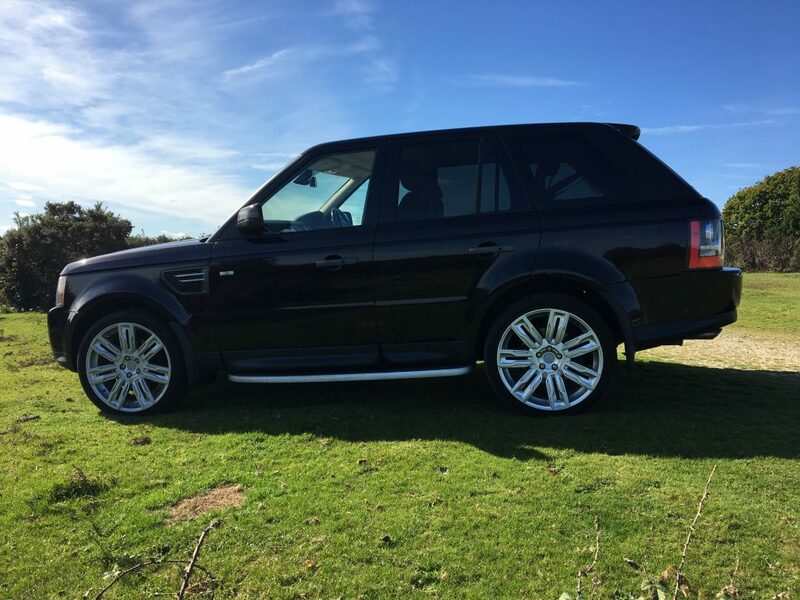 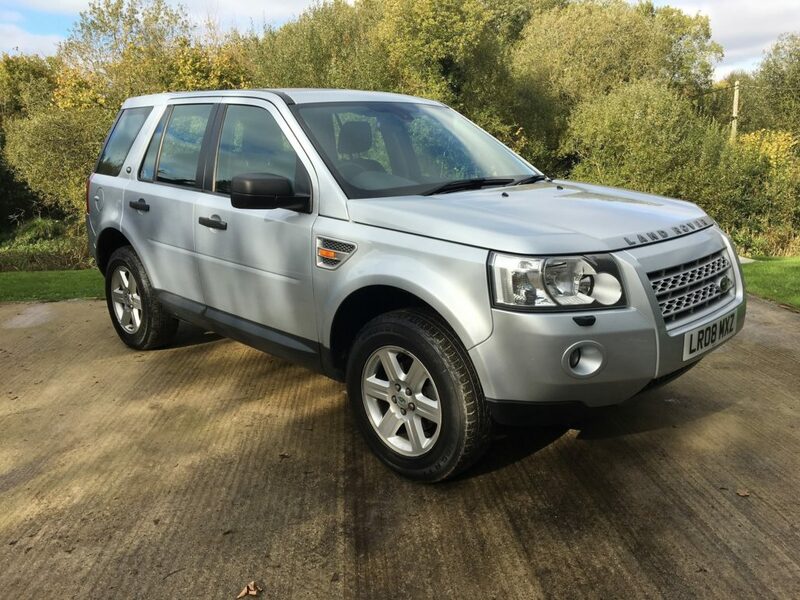 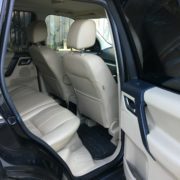 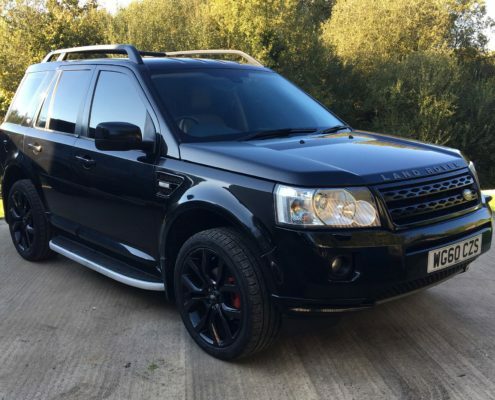 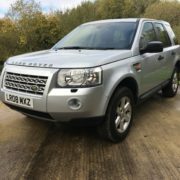 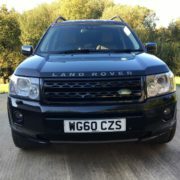 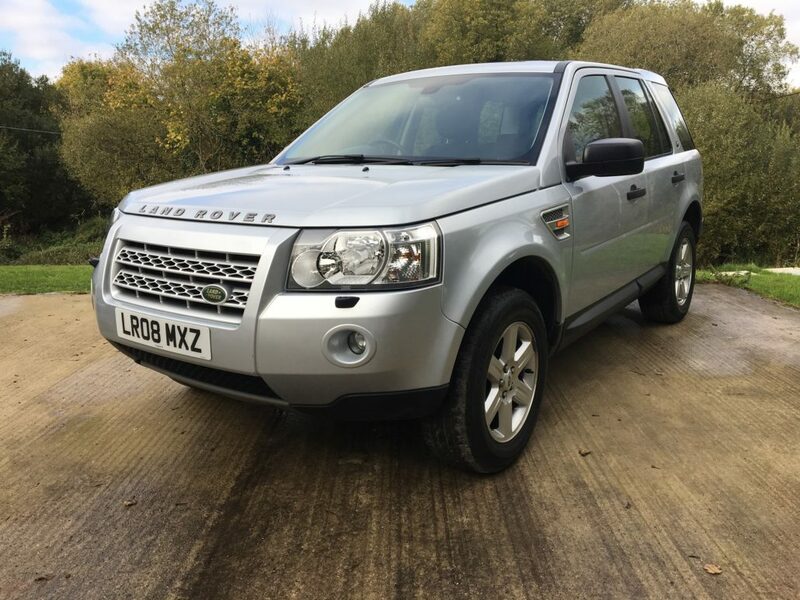 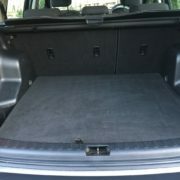 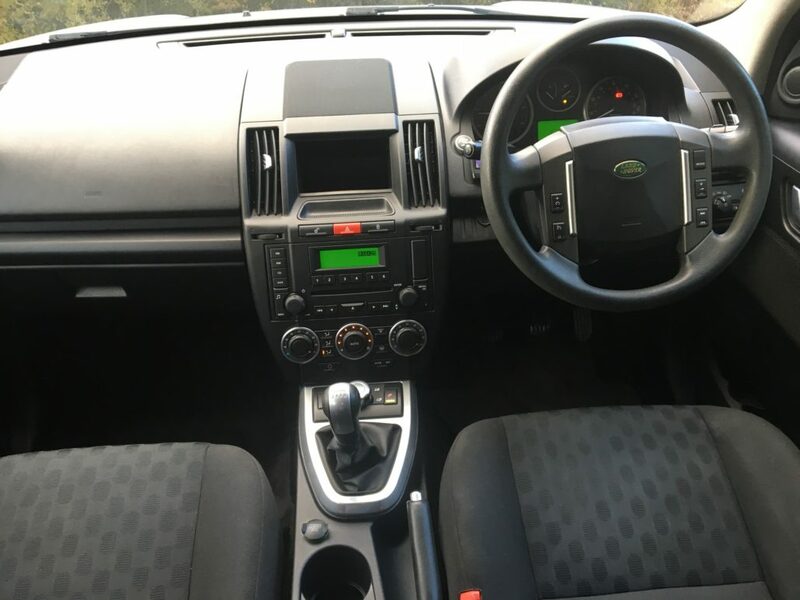 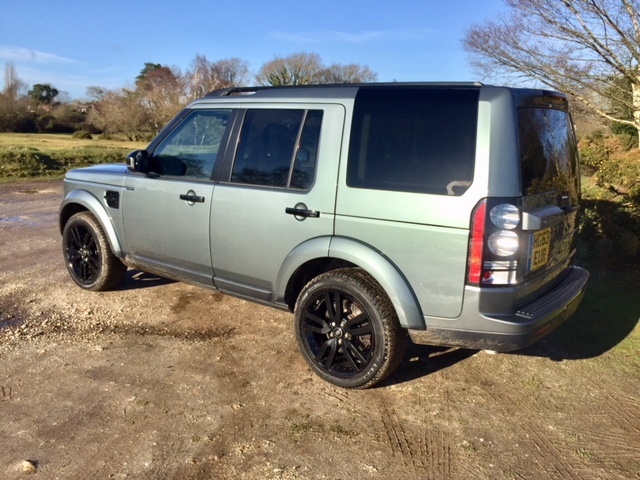 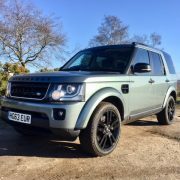 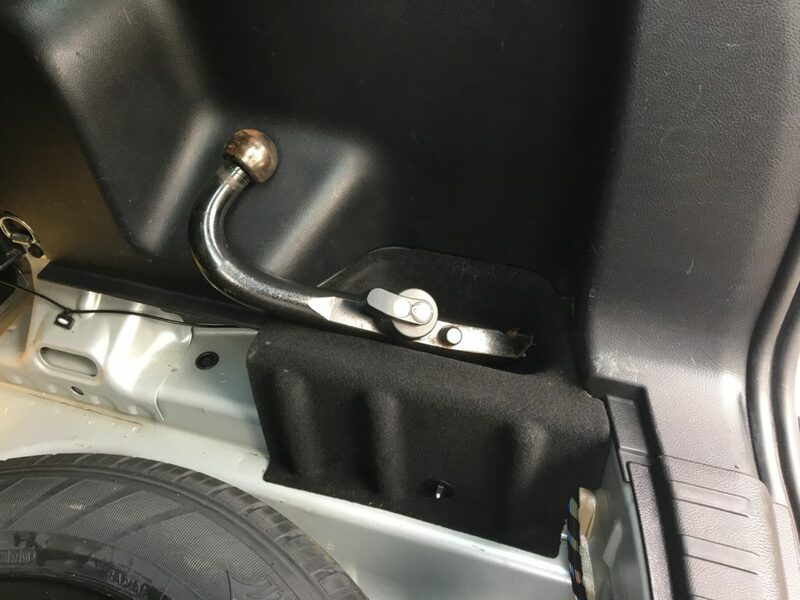 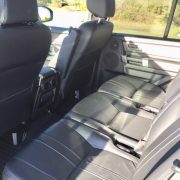 One owner from new and Full Service History by Land Rover main dealer, also just serviced by us, MOT until 29th August 2019, Electric Panoramic Sunroof, Metallic Paint, Removable Tow Bar, Cruise Control, Automatic Climate Control with Air Filtration, Parking Aid-Rear, Automatic Headlights, Alarm, Alloy Wheels (17in), Computer (Driver Information System), Electric Windows (Front/Rear), In Car Entertainment (Radio/CD), 17in 6-Spoke Alloy Wheels, Electronic Stability Programme, Immobiliser, Traction control, Adjustable Steering Column/Wheel, Central Door Locking, Electric Heated Folding Exterior Mirrors, Full Size Alloy Spare Wheel. 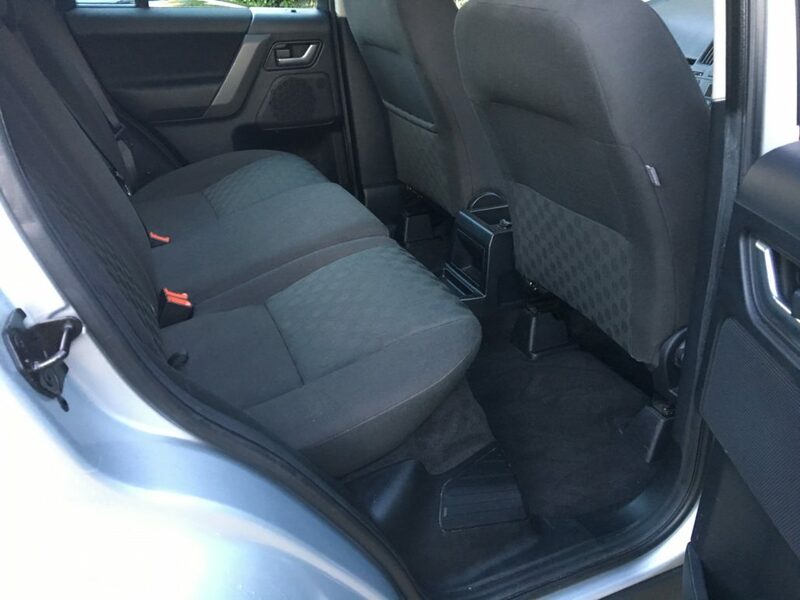 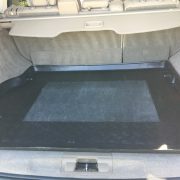 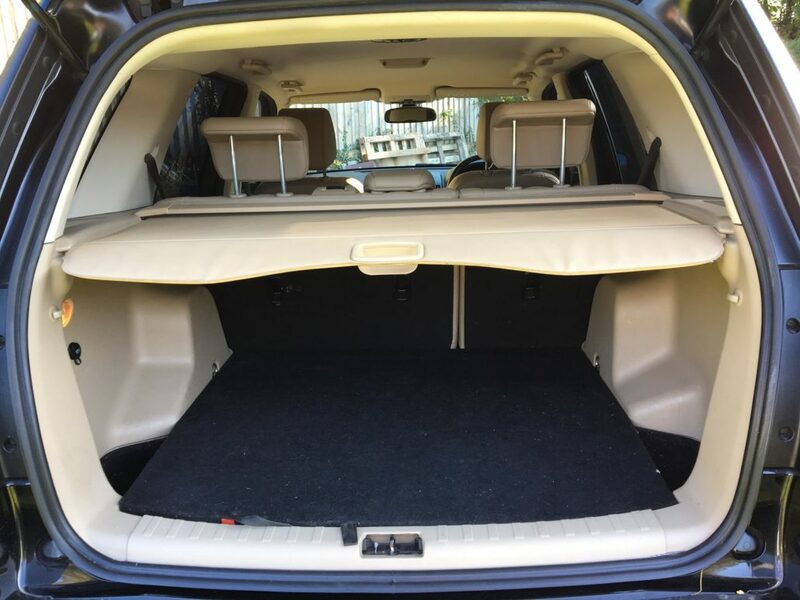 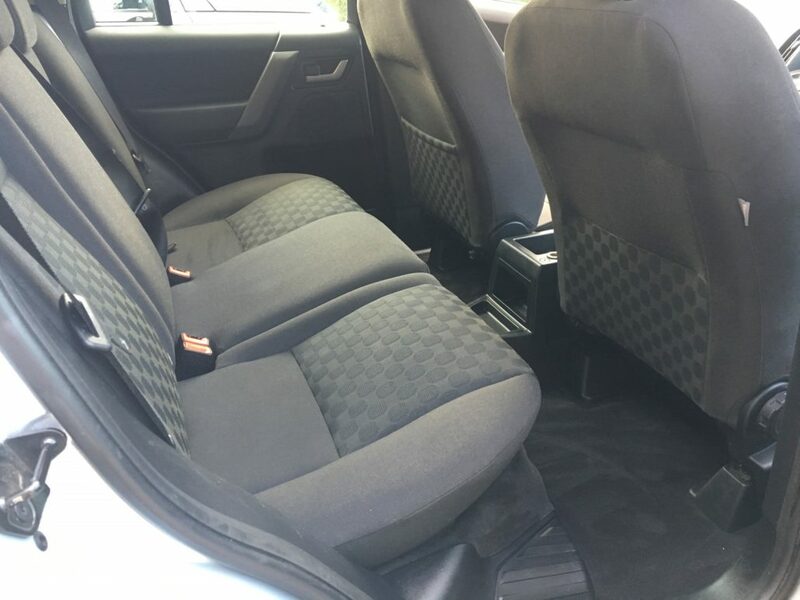 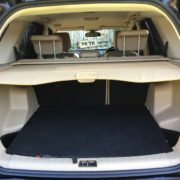 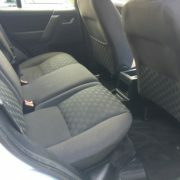 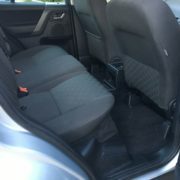 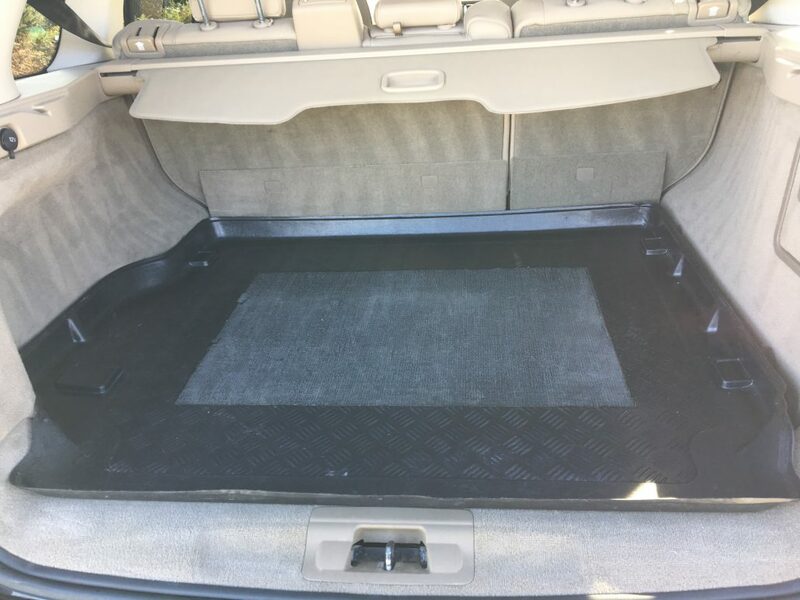 5 seats. 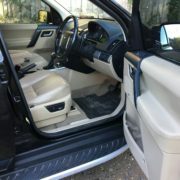 We are open 8.00 – 17.00 Monday to Friday, Weekend Veiwings by apointment.